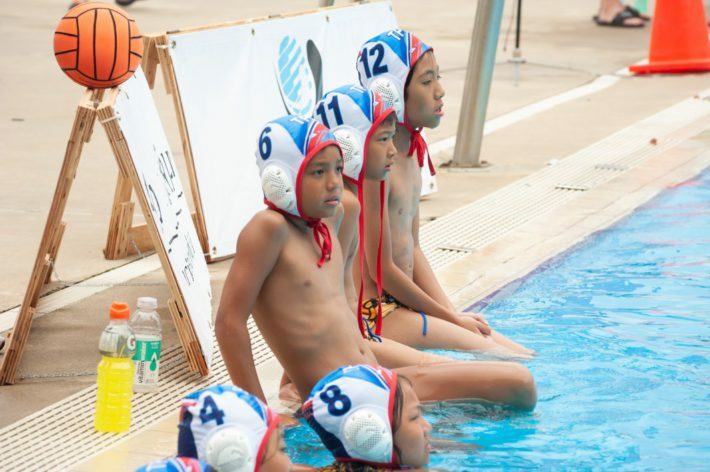 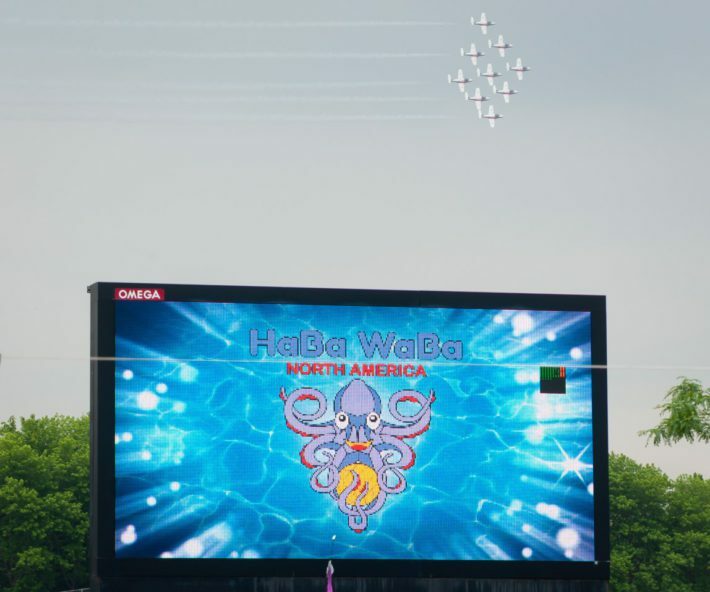 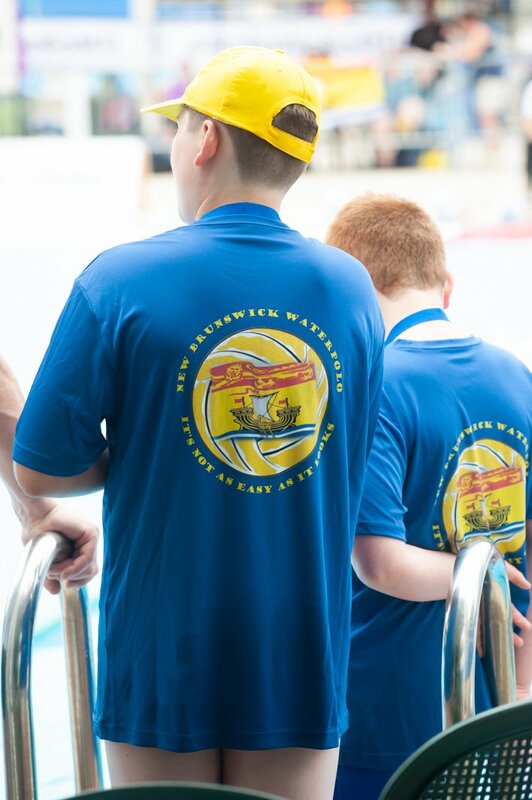 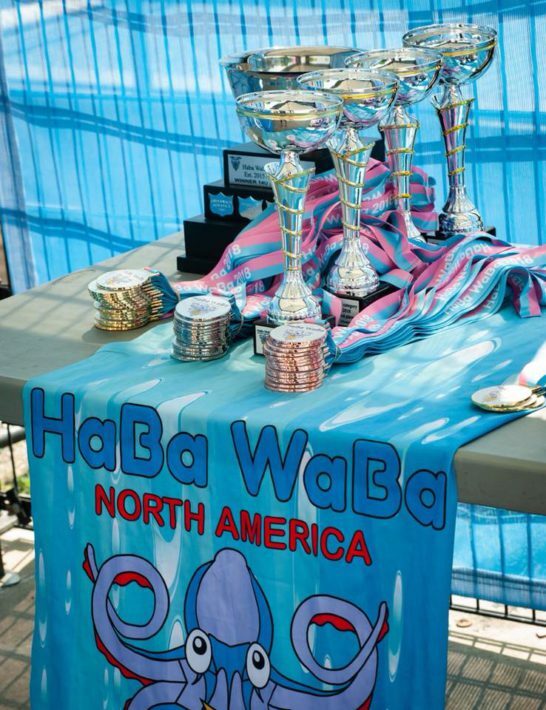 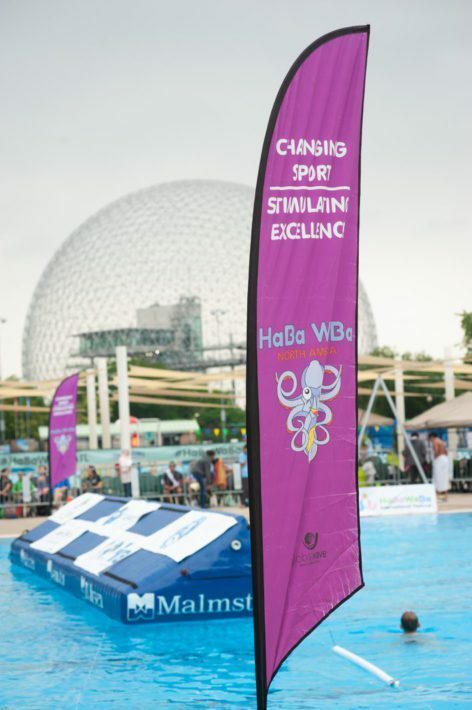 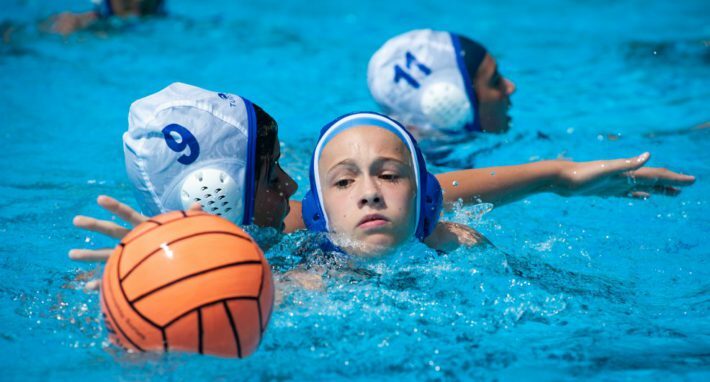 The participation in HaBaWaBa North America continues to improve, as witnessed by the 4th edition of the event, organized by DJ Global Wave in cooperation with Waterpolo Development and played from June 27th to July 1st. 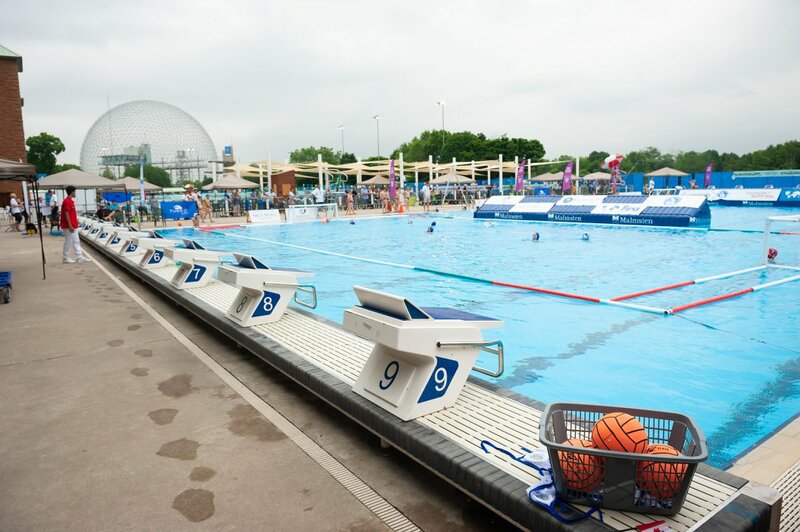 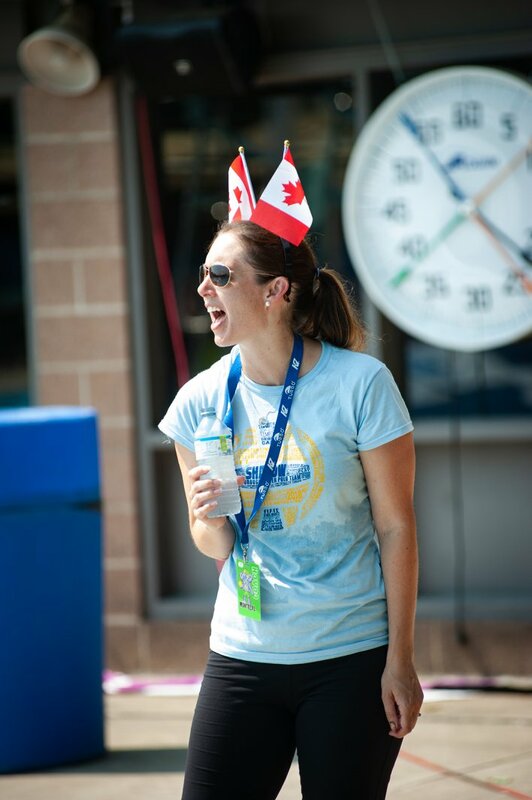 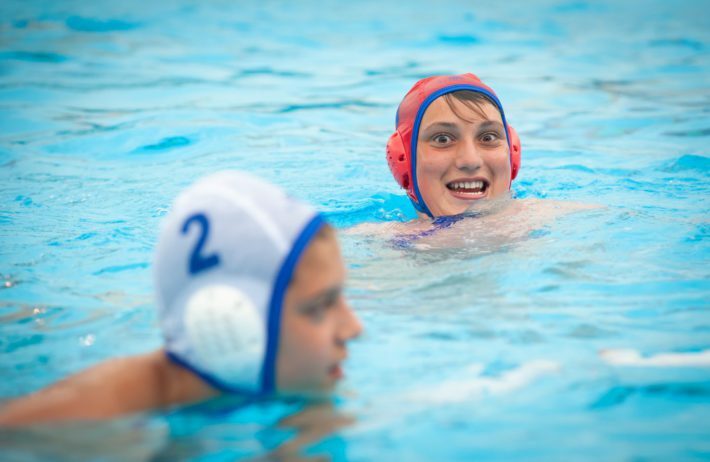 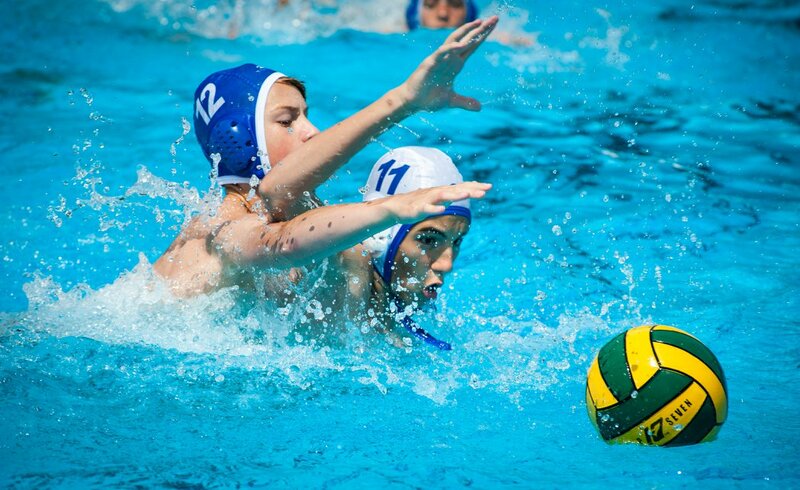 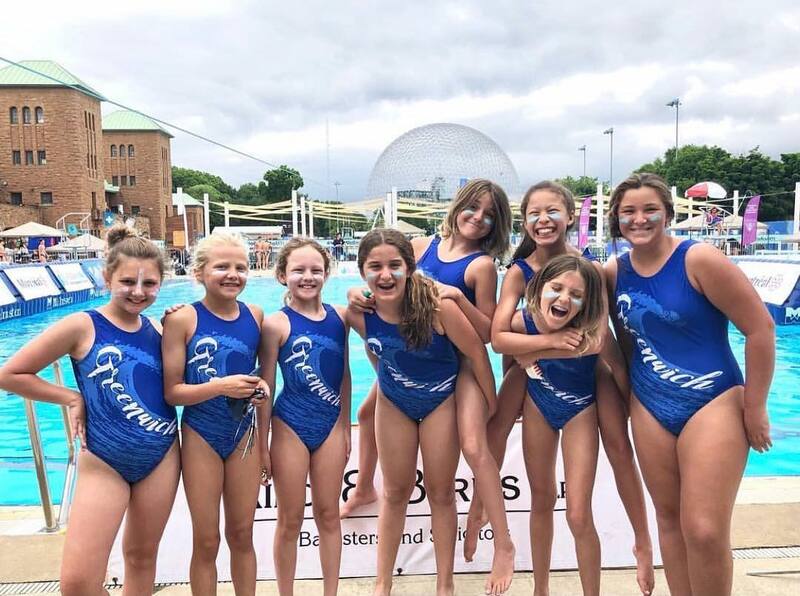 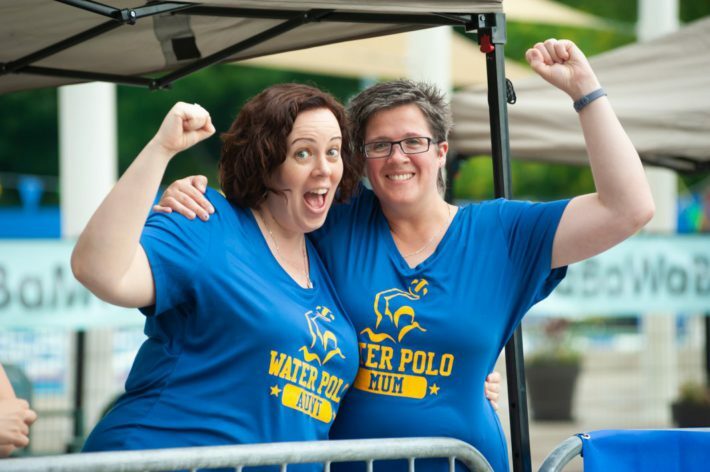 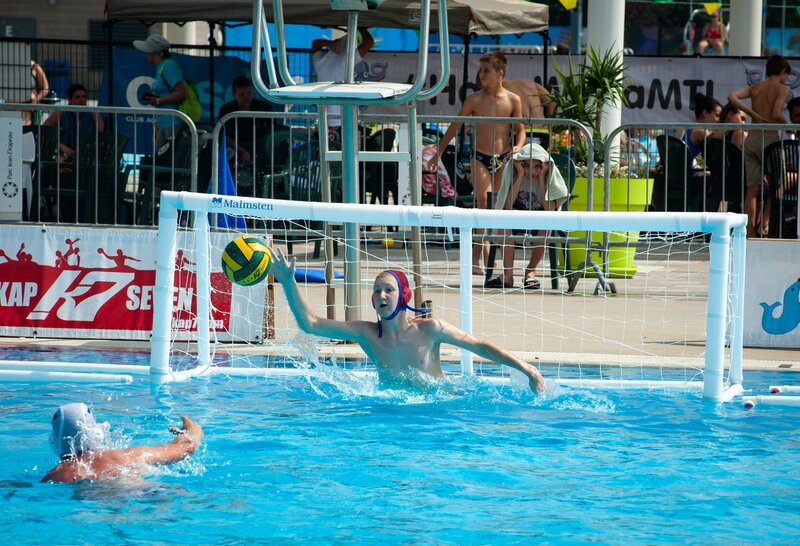 The Parc Jean Drapeau pools in Montreal, Canada, welcomed 21 teams and 197 little waterpolo players coming from 4 different countries (Canada, Serbia, Taiwan and USA), who played the three different tournaments of the event dedicated to U14, U12 and U10 categories. 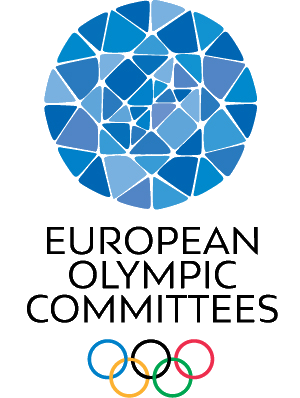 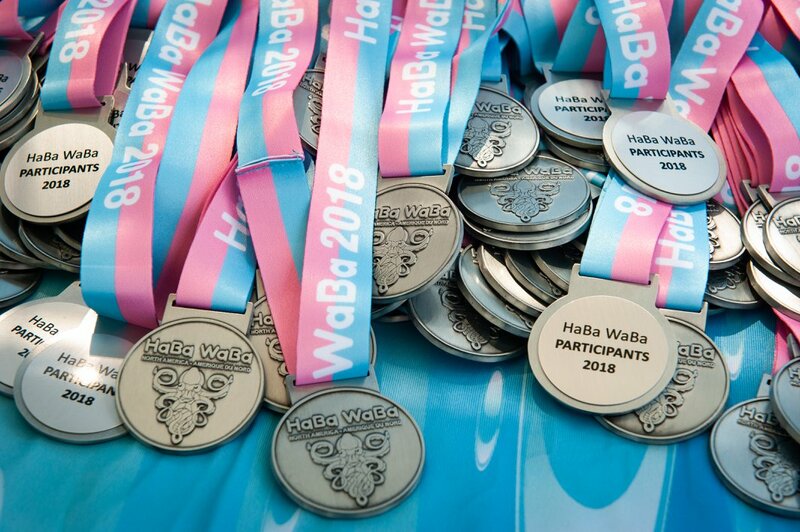 However the improvement of HaBaWaBa North America is mainly in the total number of attendees, more than 600 people counting athletes, coaches, volunteers and parents. 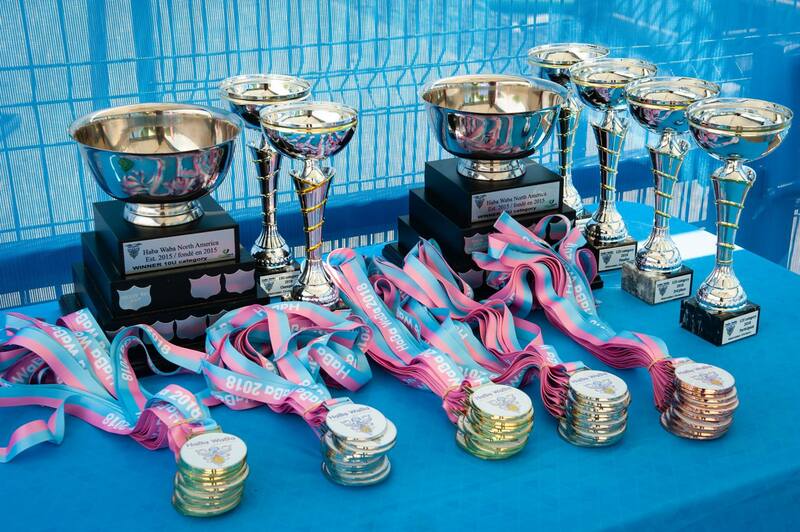 Serbian Partizan won the U14 tournament, while Montreal team CASO triumphed in the U12 category. 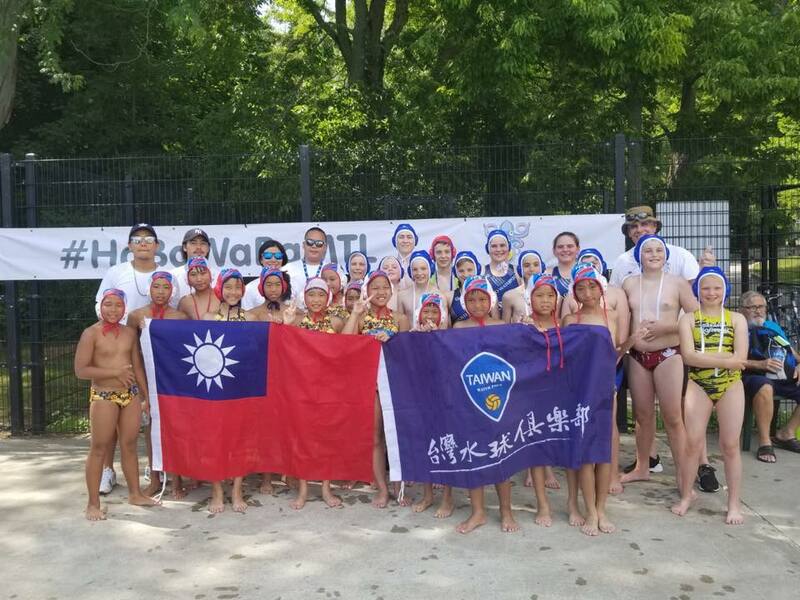 Shadow Water Polo from Toronto defeated US Princeton in the U10 competition.